Typical hardware store technicians cannot help you procure these keys. As mentioned earlier, the technical knowhow needed to make these keys is far beyond the understanding of an amateur. If you contact your dealership, be prepared to splurge a hefty sum to get a replacement/spare. For a better and cheaper alternative, get in touch with us. 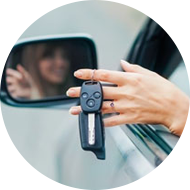 At Albuquerque Lock And Keys , we’ve got a dedicated team of automotive locksmiths with advanced programming knowledge and expertise in working with car key chips. 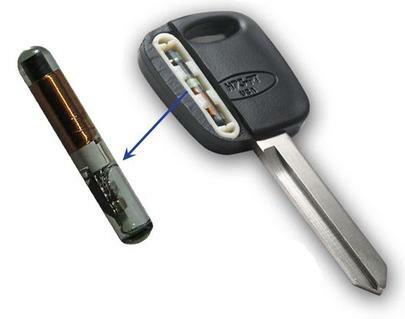 We’re available 24/7 in Albuquerque, NM area and can develop new keys onsite at pocket-friendly prices. Call 505-634-5092 !